Suggested by Dylan Hooton Shaggy may be a fast runner, but I think it is safe to say that Ferid has the edge in that area. 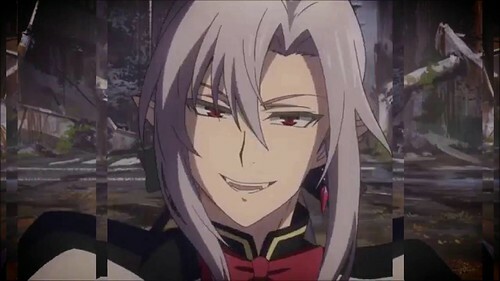 Ferid is a vampire and that brings with it a whole host of advantages including a great deal of raw power. There’s just no way that Shaggy can even keep up with this guy. Ferid is in a whole different league. Ferid wins. This is a tribute to the recent Batman and Scooby Doo crossover. As per usual I can’t really say that Shaggy looked all that good. He caved in to the pressure and scares that come hand in hand with solving mysteries. 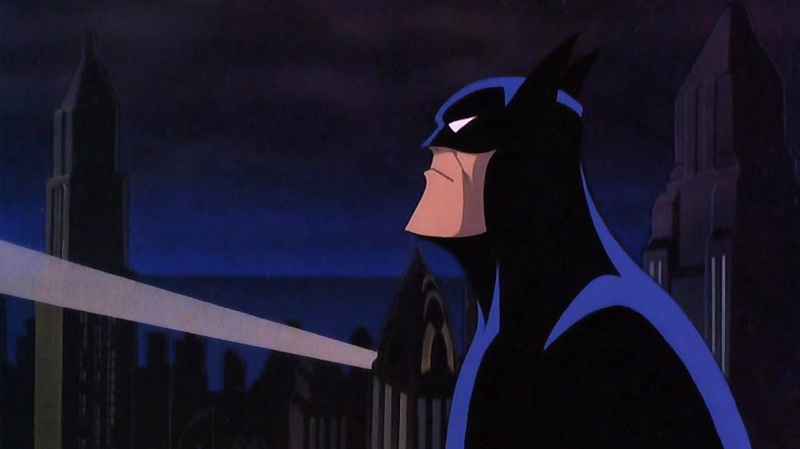 While Batman also got nervous at different points in the film, he still came out on top. True heroes will always keep plunging through until they achieve victory. Maybe one day Shaggy will have that epiphany. Batman wins. Suggested by Blake Gate is back and that’s bad news for Shaggy. Shaggy was never the bravest of heroes but at least he is able to run very fast. His metabolism is also very quick which helps a lot for these situations. 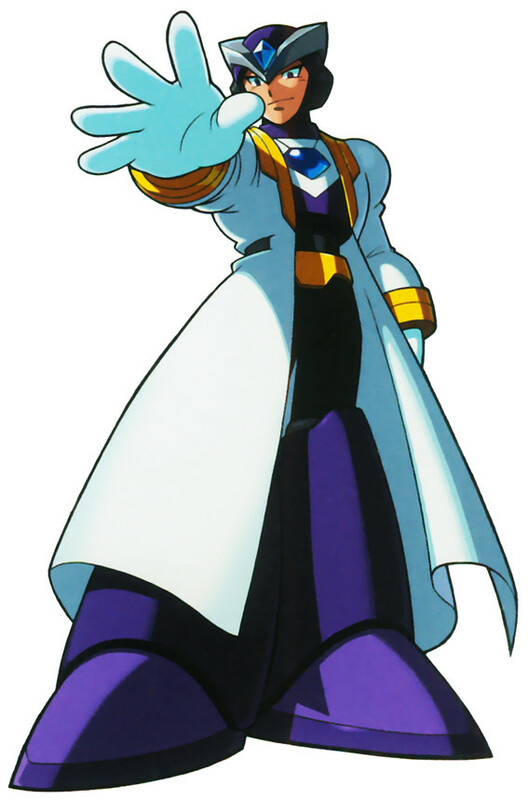 That being said, he won’t be able to evade Gate for very long and can’t hope to damage the reploid. This means that eventually Shaggy will be caught and defeated. There is really no escape for him. Gate wins. This is a tribute to Shaggy’s showdown. The fact that Shaggy is still scared of everything has been pretty much played out. 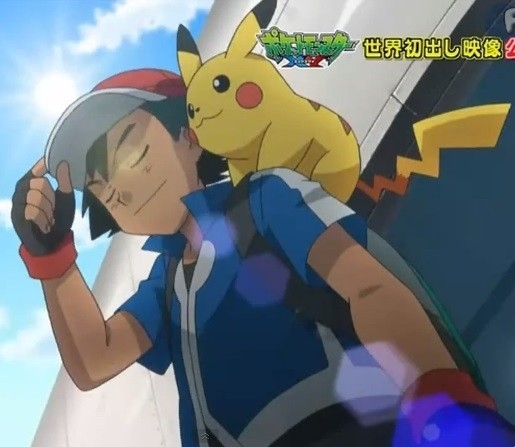 Now it’s always tough to see him on screen so Ash is here to set him straight. Lets face it, Shaggy just can’t handle such a powerful Pikachu or even Ash’s Charizard. 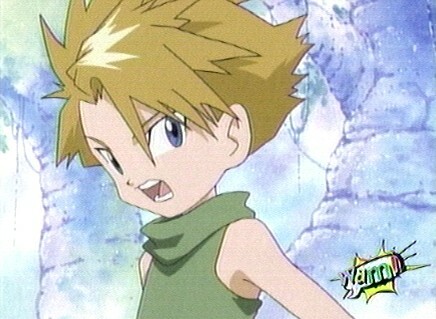 Ash could unleash his Pokemon army on Shaggy and that would be the end of the match. Good games, but it’s over. Ash wins. This is a tribute to Scooby Doo Adventures and the Mystery Map. I wasn’t really sure who to give the tribute too since everyone basically gets equal screen time and it came down to Scooby Doo or Shaggy. I ended up giving it to Shaggy since he seemed to have more of an influence on the special. That being said, he wasn’t brave enough to tackle the parrot so he’s definitely doomed against a true warrior of grit like Captain Falcon. 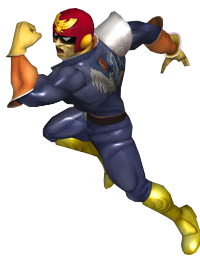 Captain Falcon is much faster than Shaggy and he should be able to end things with a single Falcon Punch. That attack is legendary and with good reason. Captain Falcon wins. Shaggy has been through a lot in the last few years. He has solved many crimes and he has even gone up against wrestlers. You could say that it has all been leading up to this one fight! Shaggy might be able to endure the first blow, but that is about it for him. Man Bat wins. This is a tribute to Scooby Doo Stage Fright. Shaggy may be able to eat a lot, but he’s not as brave as he could be. With all of the experience that Shaggy has at his disposal, he should take this in stride. 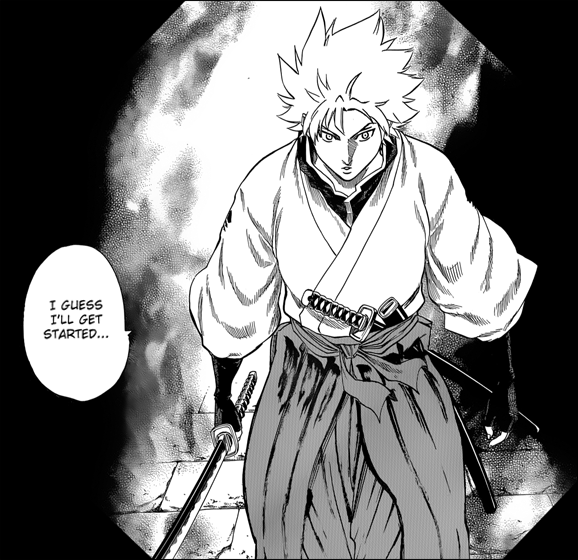 Gama is definitely more of a warrior and his speed is in a whole other league. Shaggy won’t be able to keep up with him and he takes a solid loss. Gama wins. Shaggy and Fred are both pretty good fighters. Fred would usually win in a fair fight, but Shaggy has gotten some power ups in the past. Will they be enough!? I mean, Fred does have his hand to hand abilities and with them he’s a pretty fierce fighter! It won’t save him though. Shaggy wins. This is a tribute to Scooby Doo Haunted Holidays. Shaggy is a pretty good detective, but in the end he won’t be able to take on a saiyan warrior like Vegeta! Vegeta is far too powerful and he can end whole planets in an instant if he wanted to! Vegeta wins.